We preview New Hampshire's mid-term elections. While actual voting is a year away, a crowd of potential candidates is already weighing the possibilities. That's especially true in the First Congressional District: with an open seat and a reputation for being unpredictable. 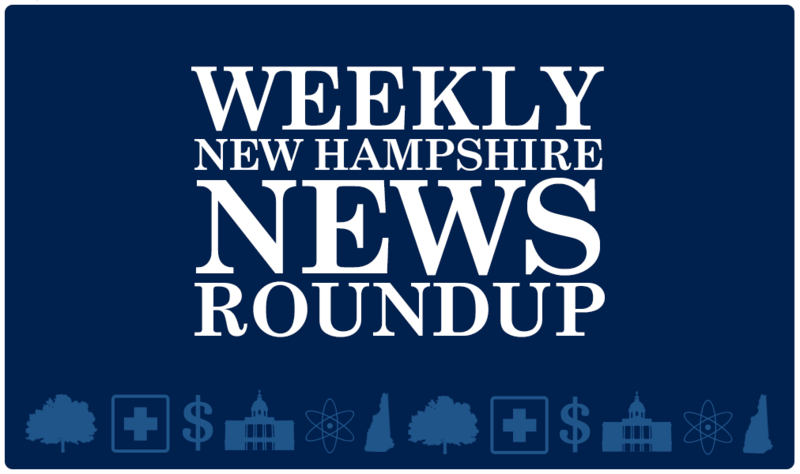 We find out more - also, an update on how President Trump's health care order may affect New Hampshire. Alex Feldvebel - Deputy Commissioner for the N.H. Department of Insurance. Paul Steinhauser - New Hampshire political reporter, and former CNN political editor. Dan Tuohy - Digital Engagement Producer for NHPR. This list reflects both candidates who have declared their candidacy and those who have expressed interest in running. Eddie Edwards (declared) - Former Chief of Police for South Hampton, and former Chief of the N.H. State Division of Liquor Enforcement. Andy Martin (declared) - Attorney from Manchester. Matt Mayberry - Former NHGOP Vice Chair. Andy Sanborn (declared) - State senator from Bedford. Dana Hillard - Mayor of Somersworth. Mark MacKenzie - Former AFL-CIO President. Deaglan McEachern - Executive with Hearsay Systems, a financial marketing firm. Mindi Messmer - State representative from Rye. Terence O'Rourke (declared) - Rochester city attorney and U.S. Army veteran. Chris Pappas - Executive Counselor from Manchester. Lincoln Soldati - Former Somersworth Mayor, and Strafford attorney. Maura Sullivan - Former assistant secretary of Veterans Affairs during the Obama administration, and a Marine veteran. Dylan Robinson (declared) - Army veteran. Shawn O'Connor (declared) - Businessman from Bedford. Jack Flanagan (declared) - Former state representative and majority leader under House Speaker Shawn Jasper. Stewart Levenson (declared) - Physician from Hopkinton, and whistleblower for substandard care at the Manchester VA.
Steve Negron (declared) - State representative from Nashua. Annie Kuster (incumbent) - U.S. Representative since 2013. Justin O'Donnell - Political activist who worked on Gary Johnson's 2016 presidential campaign. Chris Sununu (incumbent) - Governor in his first term, and former member of the Executive Council. Steve Marchand (declared) - Former Mayor of Portsmouth, and 2016 gubernatorial primary candidate. Jilletta Jarvis (declared) - Secretary of the Libertarian Party of New Hampshire. WMUR has a NH Primary Source page, which contains all of their coverage on the upcoming election. "Kevin Landrigan's Granite Status: Shea-Porter's 1st District seat getting a serious look from some," from the Union Leader. "Shea-Porter says she won't seek re-election to N.H. congressional seat," from the Concord Monitor. "To No One's Surprise, Sununu Confirms He's Running for Re-Election," from NHPR. "Messmer, Pappas, consider run for Congress," from the Fosters.com. Gov. Sununu nominates House Speaker Shawn Jasper to be the next Commissioner of Agriculture. Congresswoman Carol Shea-Porter announces she won't run for re-election, and speculation begins on who might run for the first congressional district seat. 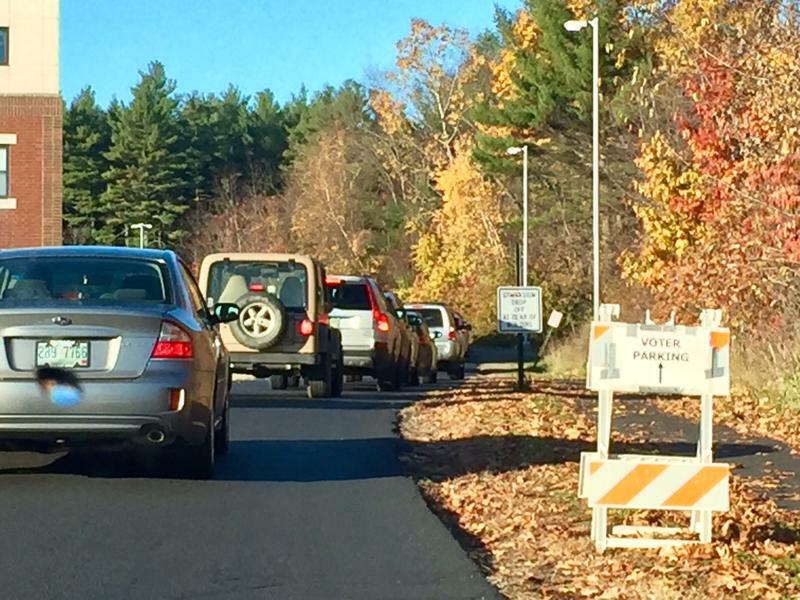 State health official say residents on public water in Merrimack and Bedford have been exposed to toxic chemicals. And the state and EPA differ on the risks posed by a superfund site in North Hampton. In the days since Congresswoman Carol Shea-Porter’s unexpected announcement that she won’t run again in 2018, there’s been plenty of speculation about how the Democratic field for New Hampshire’s 1st Congressional District might shape up. State Senator Andy Sanborn has announced a bid for Congress. The Republican from Bedford says he'll run for New Hampshire's 1st Congressional seat, which is currently held by Democrat Carol Shea-Porter.